It’s New York – but not as you know it. 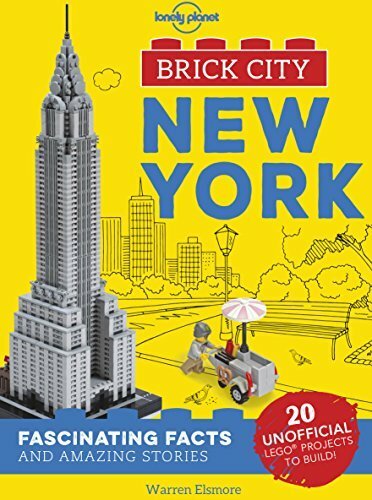 This unofficial guide helps LEGO® fans of all ages discover Central Park, the Chrysler Building, Brooklyn Bridge and 17 more landmarks recreated in amazing detail by top brick artists from around the world. Then make your own with 20 quick-build projects that include a hot dog cart, yellow taxi cab and subway train. For adults and children aged 8 and up, Brick City - New York is a fun and colourful introduction to the Big Apple, packed with secrets, stories and insights that bring The City That Never Sleeps to life in an exciting and brick-tastic way.